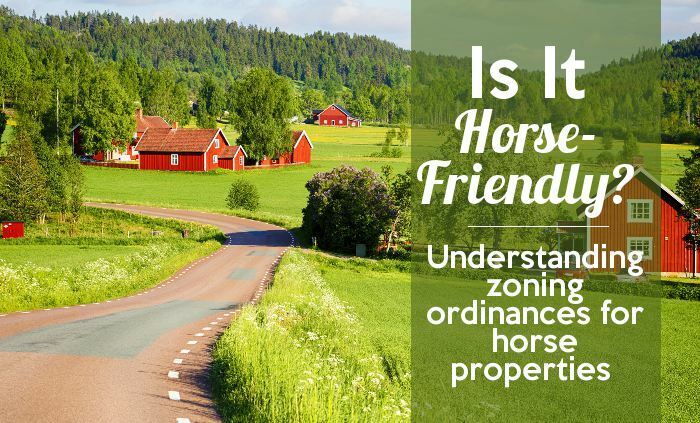 Some people that dream of living on an equestrian property already own horses, and look forward to the day they can bring them home to a property they own. Others don’t have horses yet, and are excited to purchase an equestrian property of their own, so they can finally own horses! 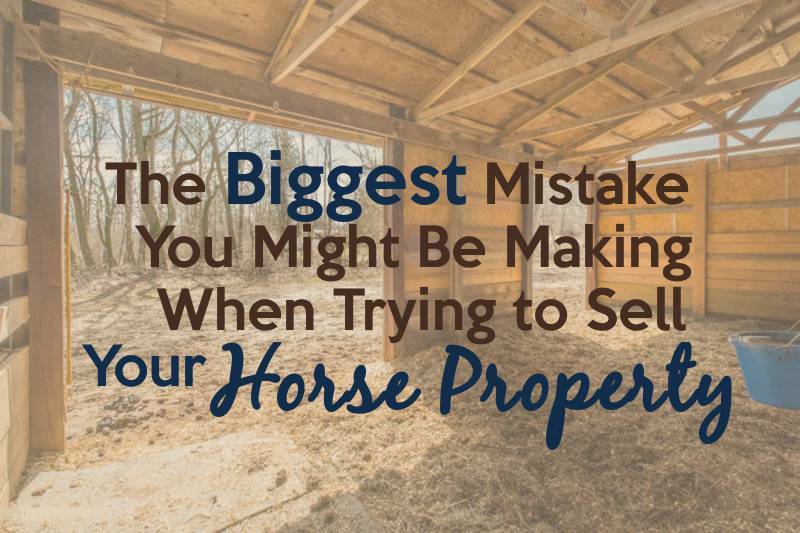 If you fall into the second category, you’ll want to be sure you understand the costs of purchasing horses, so you can prepare your budget for both the property and the animals. 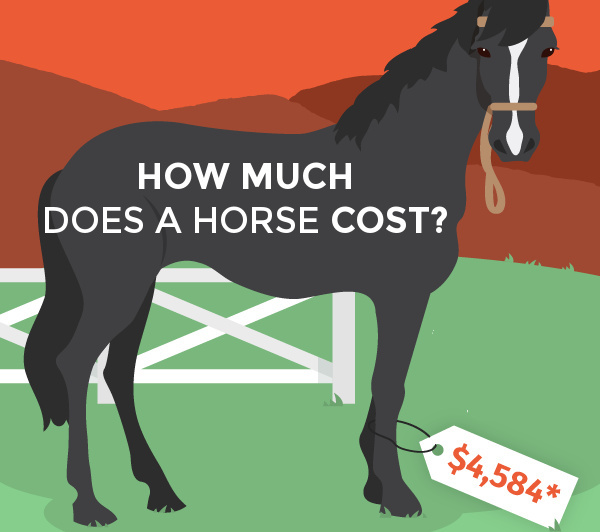 Here is a great infographic from HorseClicks.com that can give you a true idea of what the cost is to purchase and own horses. We’re curious – if you don’t own a horse, are you surprised by these numbers? If you do own, do you feel they are accurate?